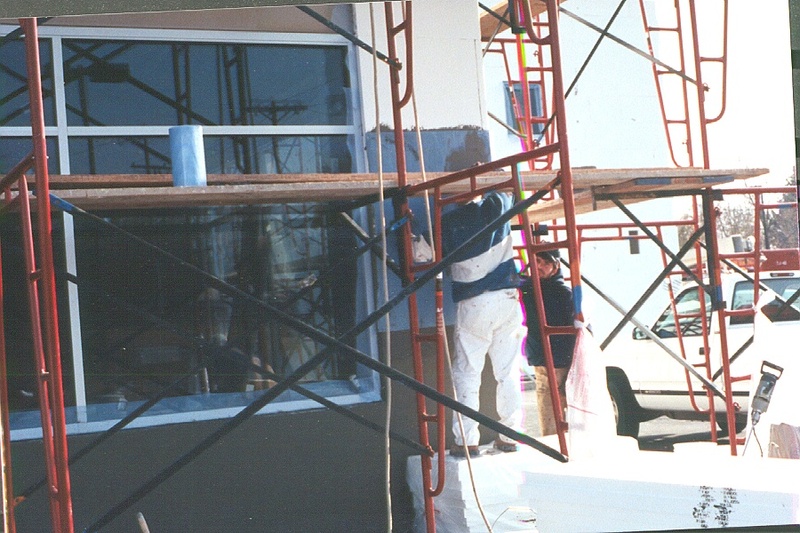 EIFS is an artificial form of stucco siding. If not installed properly, serious moisture problems will occur. Due to the common occurrence of these problems, the requests for this type of inspection are dramatically increasing. 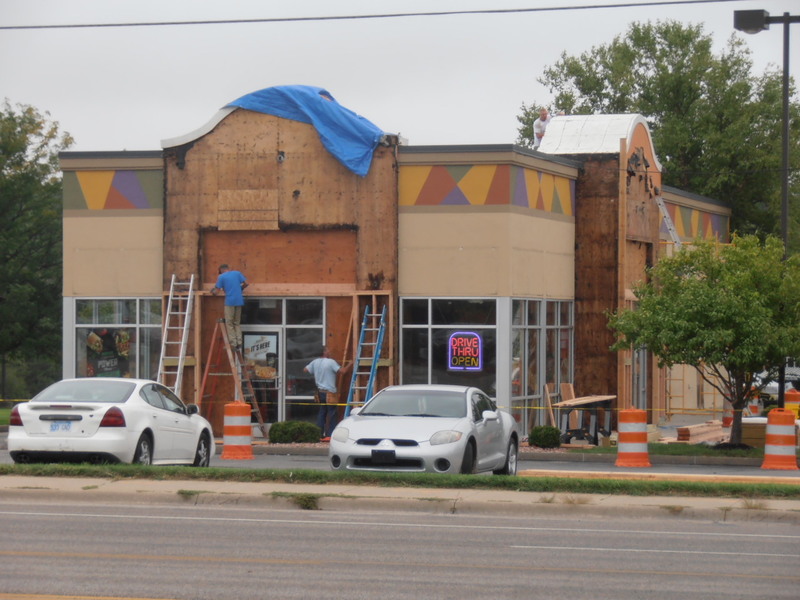 With the proper training, Stucco Identification and EIFS moisture survey inspections provide the potential for a dramatic increase in business and profit. 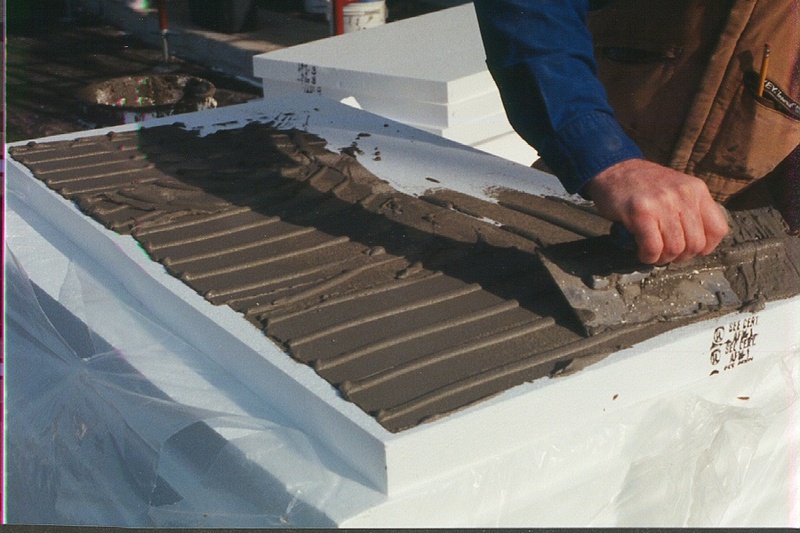 This 8-hour course will teach you how to identify both real and artificial stucco. You will learn the proper procedures for installing EIFS and how to perform moisture surveys on a home sided with EIFS.